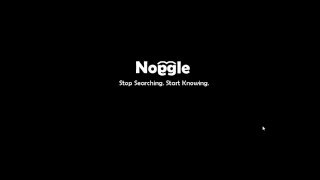 Noggle is able to search over 6 million US patents. 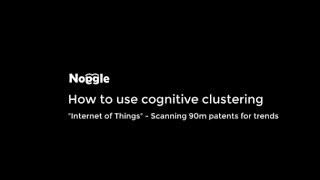 Watch our cognitive clustering algorithm in action to vizualize patent search results in thematic categories based on the patent content. 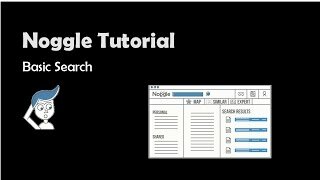 Noggles content-based filtering approaches utilize a series of discrete characteristics of an item in order to recommend additional items with similar content. 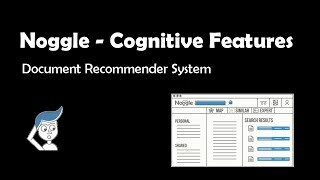 A facinating and inspiring view on how a cognitive AI robot could learn and generate knowledge just by watching TED talks. What would a robot see in TED talks? 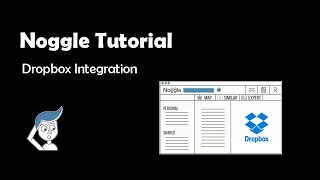 How to connect to your Dropbox account via the Noggle App and build libraries to retrieve files via the Noggle Desktop Client. 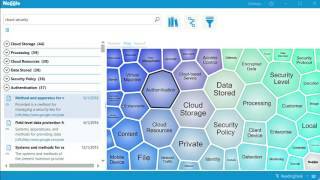 Example Use-Case of photos and images taken "on the road" and uploaded to a cloud storage account (e.g. dropbox). 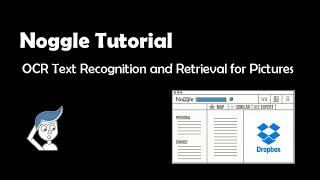 Indexed as a digital library with the Noggle Client and retrieved based on textual search. 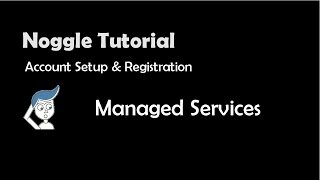 How to register your account and setup the client to connect to Noggle managed services for sharing, expert retrieval and messaging. 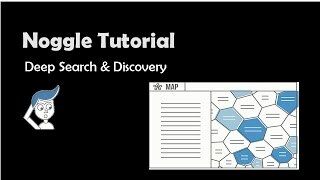 Tutorial for basic and combined document search requests. Demonstration on the usage of the querry field. 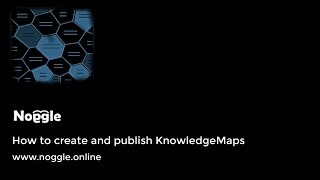 Discovery: The KnowledgeMap is a component that organizes collections of documents into clearly-labeled thematic clusters based on linguistic patterns. In real-time, fully automatically and without external knowledge. 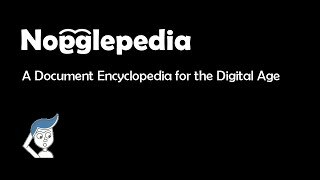 Nogglepedia is a collaborative document encyclopedia for the digital age. 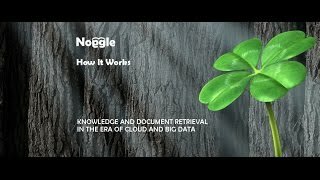 A Nogglepedia holds digital fingerprints of important documents from a particular branch of knowledge. 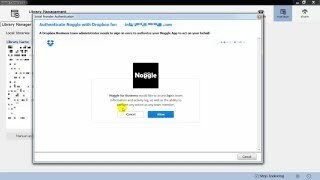 Unlike a document library, which focuses on storage and document retrieval, Nogglepedia topics focus on factual document information about the subject for which the Nogglepedia is named.